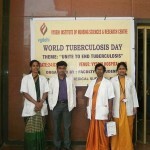 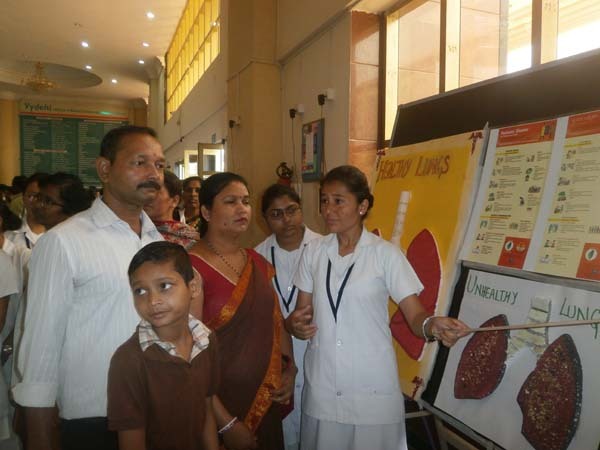 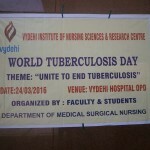 The Department of Medical Surgical Nursing conducted an exhibition on World Tuberculosis Day, March 24, 2016 at the lobby, Vydehi hospital. 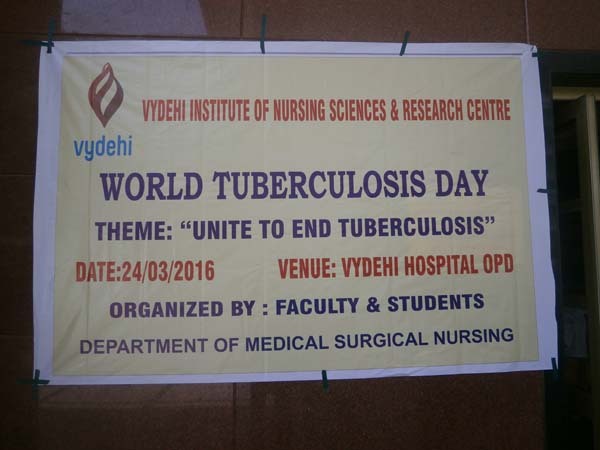 The Department of Medical Surgical Nursing conducted an exhibition on World Tuberculosis Day, March 24, 2016 at the lobby, Vydehi hospital. 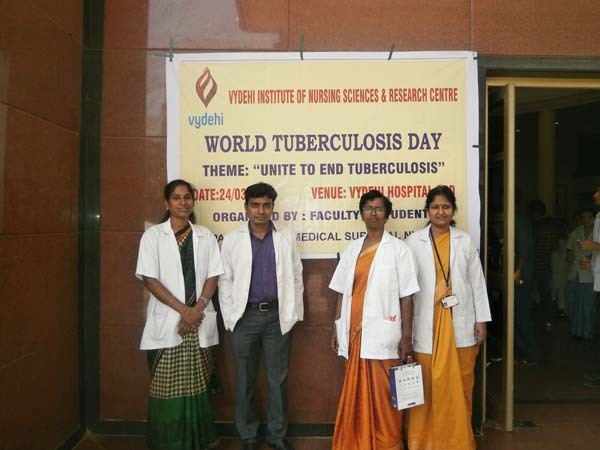 The theme for this year was “Unite to end tuberculosis.” The programme was inaugurated by Dr Alamelu, HOD of Tb and Chest and RNTCP Medical officer, Dr Bhaktavatsalam. 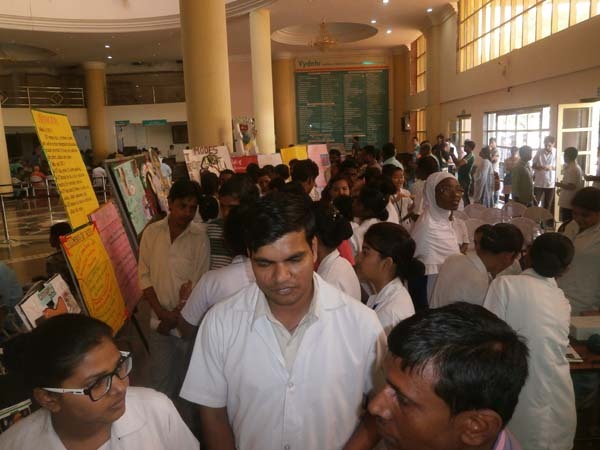 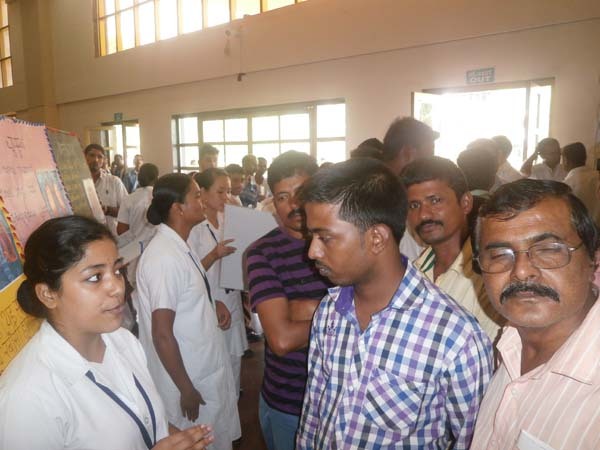 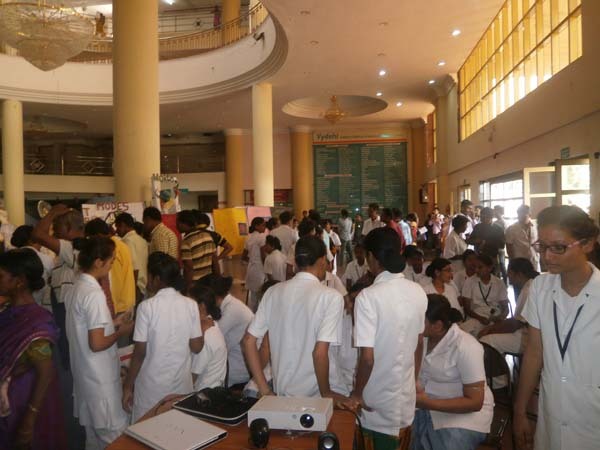 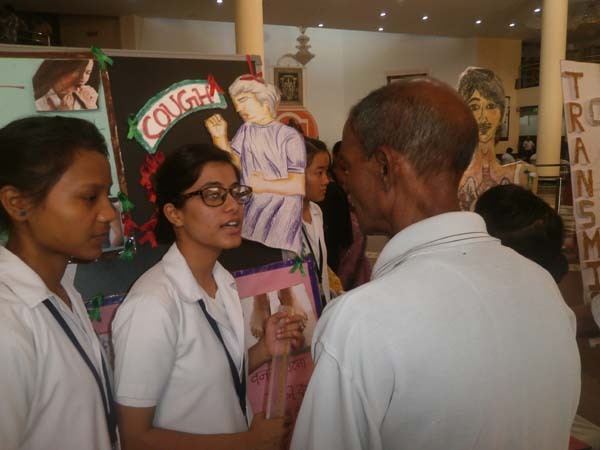 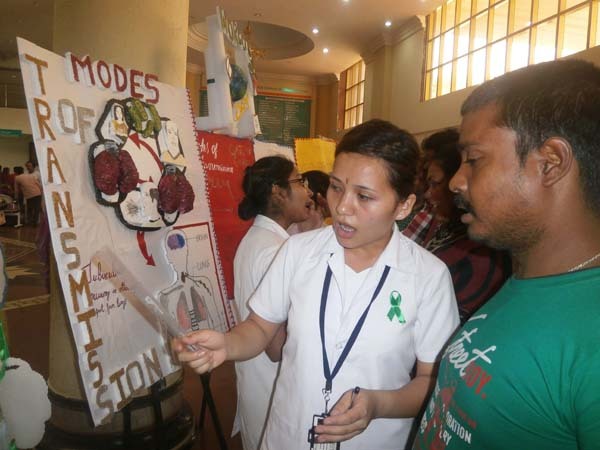 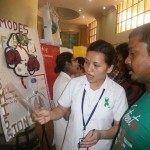 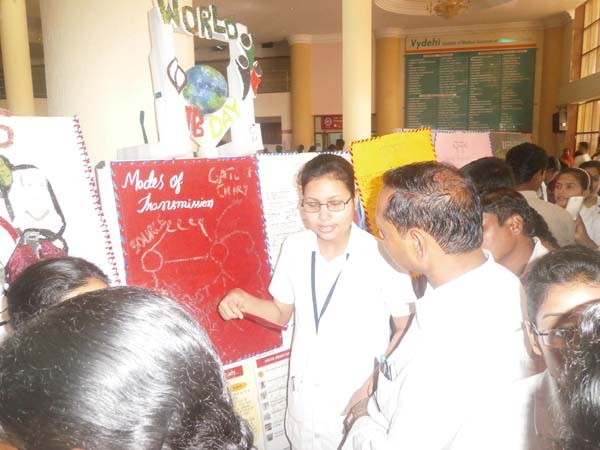 The II nd year BSc (N) students and II nd year GNM students made exhibits in Multilanguage on various headings such as modes of transmission, clinical features, DOTS, prevention and management of complications following tuberculosis. 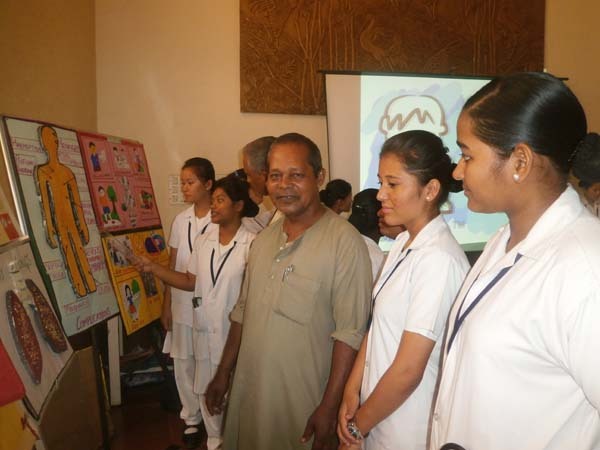 The I st year PC BSc (N) and I st year MSc (N) Medical Surgical Nursing students presented a video on how to perform Bronchial hygiene and Deep Breathing Exercises. 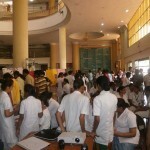 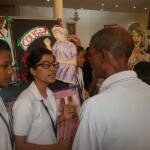 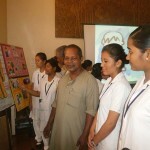 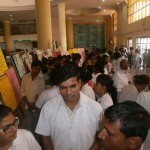 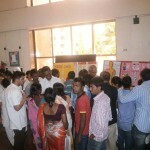 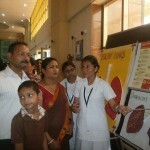 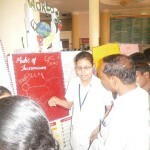 Patients and their attenders visited the exhibition between 10 am and 1 pm.